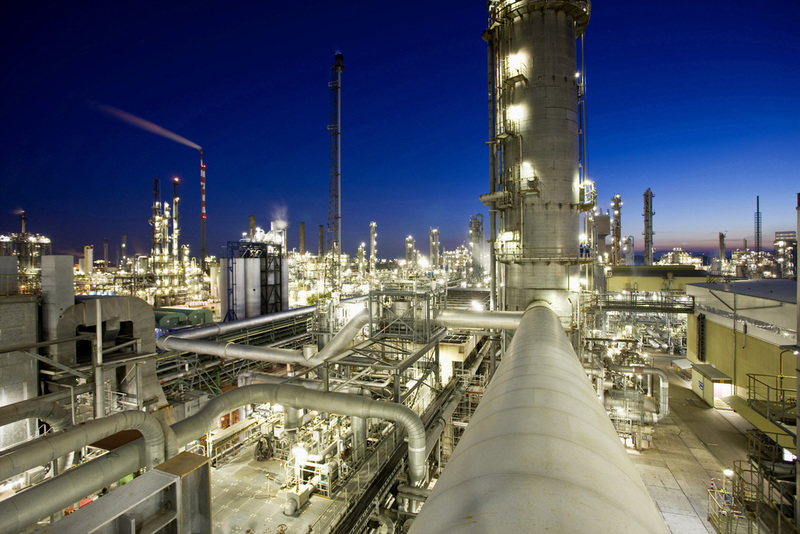 BASF has signed a MoU with Adani Group to explore an investment of up to €2bn in the acrylics value chain in India, Ineos is planning to build a new PDH plant and an ethane cracker unit in Port of Antwerp, Belgium. Chemicals Technology wraps-up the top news stories from January 2019. Steam cracker II is one of the largest plants at BASF's Ludwigshafen site. Credit: BASF SE. 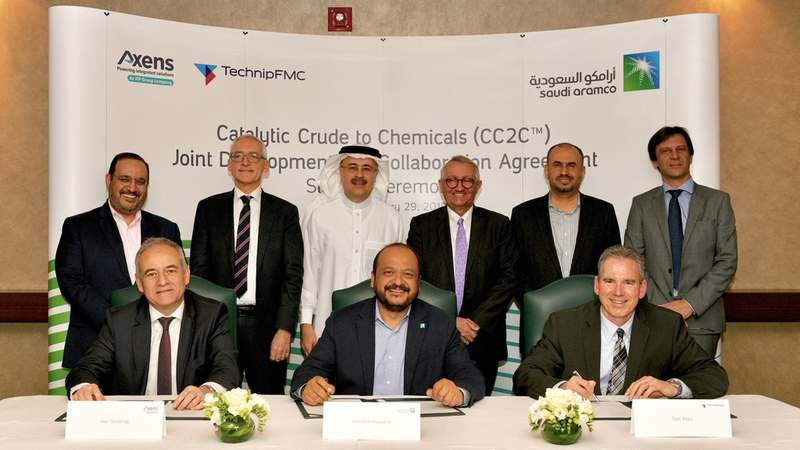 Saudi Aramco, Axens and TechnipFMC to advance CC2C technology development. Credit: Saudi Arabian Oil Co.
Univar to distribute for Kao Chemicals Europe in Spain and Portugal. 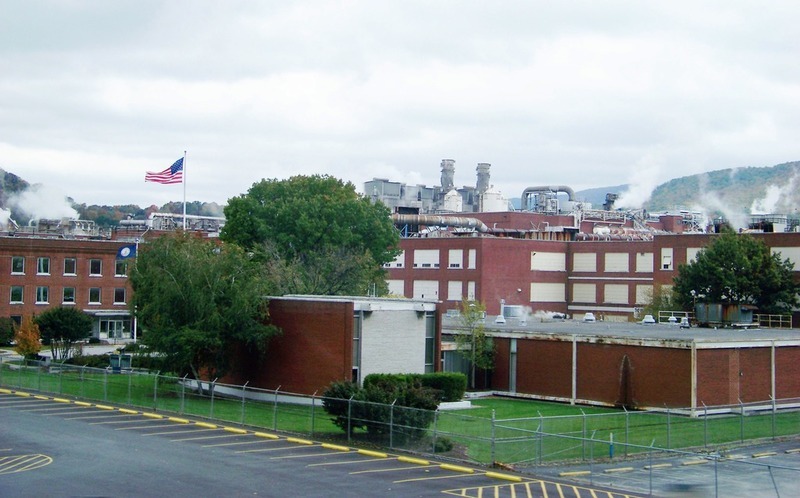 Credit: Univar B.V.
Celanese's cellulose acetate facility in Virginia, US. Credit: Idawriter. BASF signed a memorandum of understanding (MoU) with Adani Group to explore an investment of up to €2bn in the acrylics value chain in India. The two companies agreed to establish a joint venture (JV) with BASF as the majority shareholder. They plan to begin feasibility studies at a site in Mundra port in the Indian state of Gujarat by the end of this year. Saudi Aramco Technologies signed a joint development and collaboration agreement (JDCA) with Axens and TechnipFMC to further develop its Catalytic Crude to Chemicals (CC2C) technology. The CC2C technology converts crude oil into chemicals and creates high-value product streams to make larger quantities. The process is said to generate fewer emissions compared with conventional techniques. Carbon Holdings signed a memorandum of understanding (MoU) with Agility to manage logistics at its industrial facilities in Egypt. Under the MoU, Agility will be responsible for transporting plastic by-products internationally. It will also manage the domestic distribution of chemical compounds such as low-density ammonium nitrate, as well as handle onward distribution to container ports for Carbon Holdings’ subsidiary Egypt Hydrocarbon Corporation (EHC). Kao Chemicals appointed Univar’s European subsidiary as its distributor in Spain and Portugal. The deal strengthens collaboration between the two companies and increases Univar’s offerings in the markets. Kao Chemicals Europe business unit manager Jordi Rios said: “Kao is proud to extend our collaboration with Univar, a leading speciality distributor in Europe, The Middle East and Africa. Celanese completed an acquisition of Next Polymers, an Indian engineering thermoplastics (ETP) compounder. Celanese signed a definitive acquisition agreement in October last year. Clariant sought support from the Deutsche Bank to find a suitable buyer for its pigments business, reported Reuters citing unnamed sources. The business is estimated to value nearly $821m. 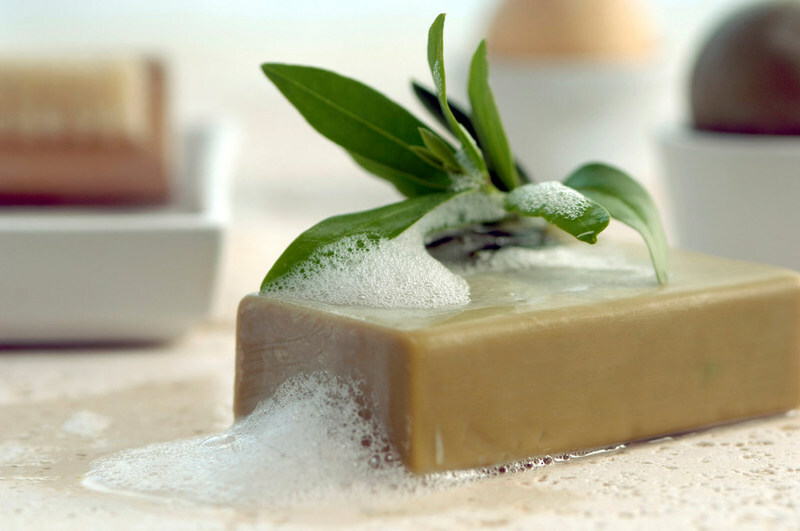 Clariant is expected to send information packages on the sale by the end of this quarter, the news agency added. Tata Chemicals signed a memorandum of understanding (MoU) with C-MET to develop technology to recover and purify cathode and anode active ingredients from used lithium-ion cells and batteries. C-MET is an autonomous scientific society under India’s Ministry of Electronics & Information Technology (MeitY). The partnership will leverage C-MET’s infrastructure and expertise to test and validate multiple recycling chemistries.